A bit of a different blog post this week… I wanted to share the One More Card campaign with you. Close to Hand was founded by Lindsey Nathan in 2017. It is an online community that brings together older people in need of a little help at home, with local people looking for flexible work, and who then provide companionship and support. Its aim is to end loneliness, and promote independence for our older generation in their own homes, which is just fantastic isn’t it? You can find out more on their website – Close to Hand. Age UK said last year that nearly a million elderly people were spending Christmas alone, and that around 873,000 people over 65 aren’t contacted by anyone during the Christmas period. So Lindsey has started the #onemorecard campaign to try to combat those astounding figures, by encouraging everyone to send just one more card, to a lonely neighbour or older relative, who may have been missed out last year. Isn’t it a lovely idea? We’ll be taking part, can you? Lindsey has tips on her website with more ideas how you can help to spread the campaign, and other simple ways to fight loneliness. 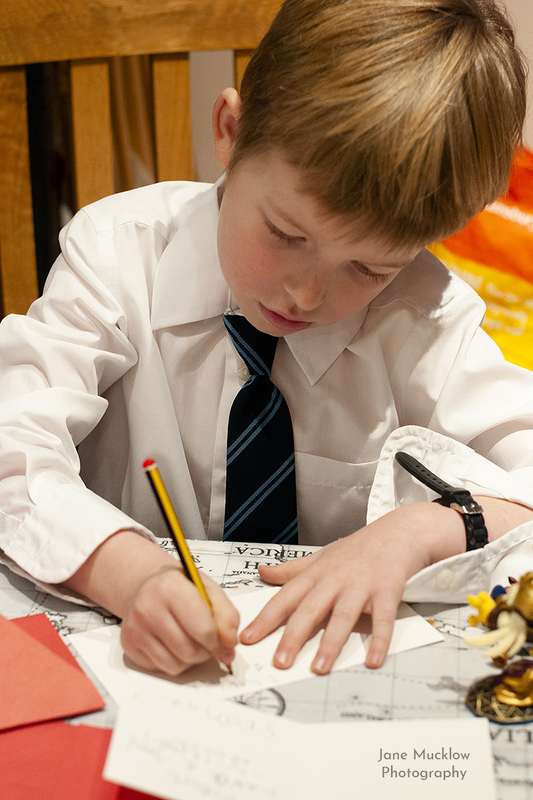 Have a read of it here – 10 ways to be part of Close to Hand’s #onemorecard campaign. It’s lovely now that Christmas cards are arriving in the post isn’t it? It definitely feels good that our friends and relatives remember us at this time of year. I explained the idea of the campaign to my 6, 8 and 11 year olds, and they were all keen to take part, and help cheer up anyone who might not be getting any cards anymore. So we’ll put our extra cards through the letterboxes of houses in our road that we know have elderly people in them. 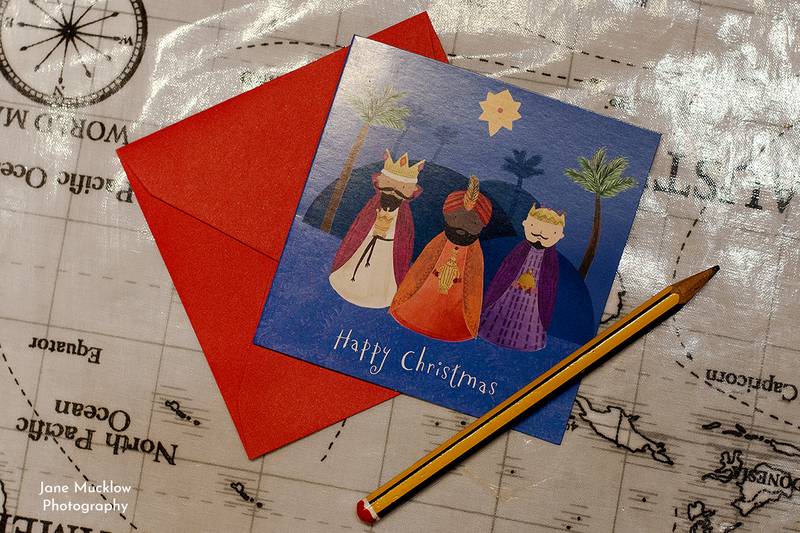 Have I persuaded you to deliver an extra card, or even a few more? 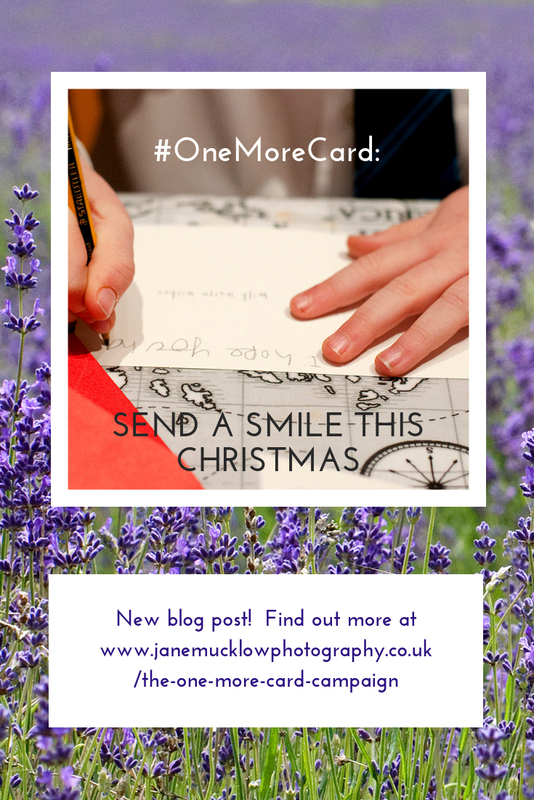 To make it even easier for you to join in, for anyone who buys one of my greetings cards collections, up until Christmas, I’m going to put an extra #onemorecard in with your order, so you can give it to someone who may be on their own or lonely. PS If you live in my village of Otford, please also consider using one of the longest-running charity Christmas Posts in the country! 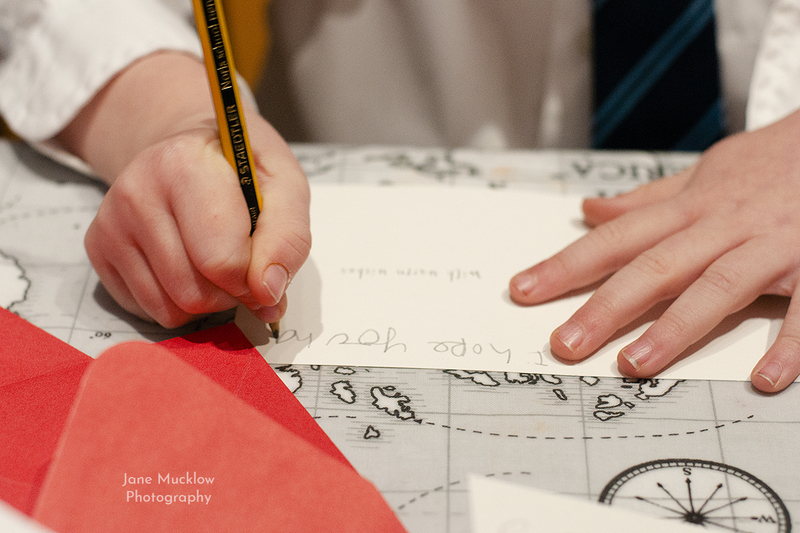 The Brownies and Guides will sort, frank and deliver your cards within Otford, before Christmas. Stamps are 30p each, with all the money going to charity – EmbraceAbility and Sevenoaks Community First Responders have been chosen this year. Stamps and post boxes are in Otford Library and the Parish Office (or at Rainbow/Brownie/Guide meetings if you’re picking up/dropping off). Thank you! PPS Edited to add, I’ve found another way to send an extra Christmas card – The Christmas Card Project has red postboxes in various locations around Sevenoaks, and in Brighton, for you to post your one more card into, and maybe even a gift, and then they will deliver them to the elderly who only rarely or even never have contact with the outside world. Sevenoaks Age UK said that last year’s recipients loved their cards. With these, you are also encouraged to include a message and your address for a possible reply too. Postboxes for this scheme are in Alice’s Tea Shop on St. John’s Hill, and Otto’s Kitchen in Sevenoaks, The Two Brewers Pub in Shoreham, (and if you’re over that way, at Posh Totty Designs and Fatto A Mano in Brighton). Last collection date is Sunday 16th December though, so get writing! If you’re reading this and aren’t local to me, you can still join in with the #onemorecard campaign. Or let me know if you have another local project in place already. Joining in? Share a photo online, with the hashtag #onemorecard so they can all be found together and Lindsey can try to keep track of the extra cards!